Rock and roll with The NYX Professional Makeup pure shine liquid liner! 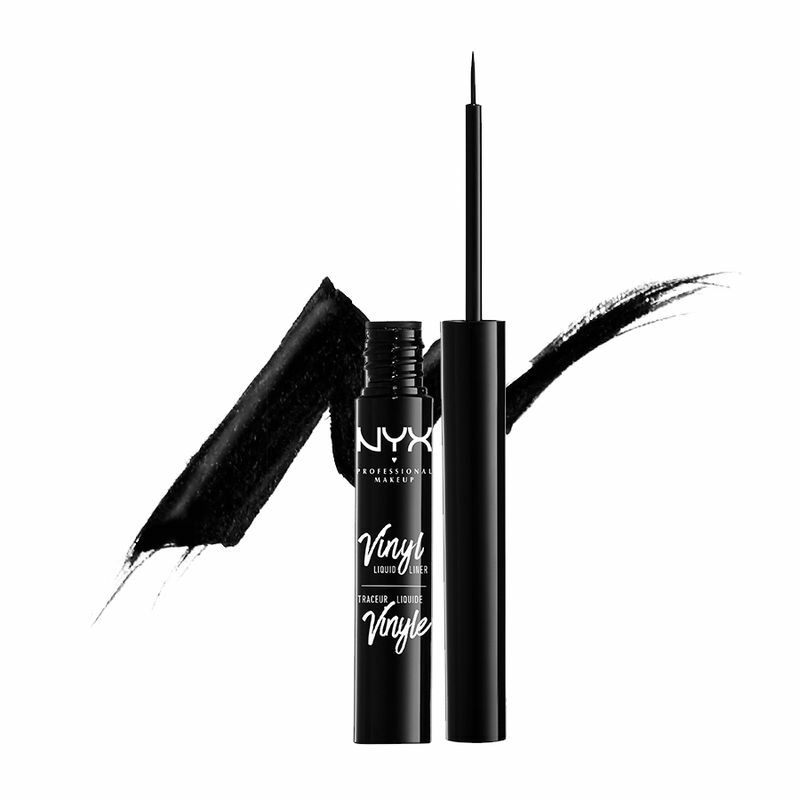 The extra fine flexible brush helps ensure a flawless even line with a high gloss finish. Extra fine flexible brush to create even lines.